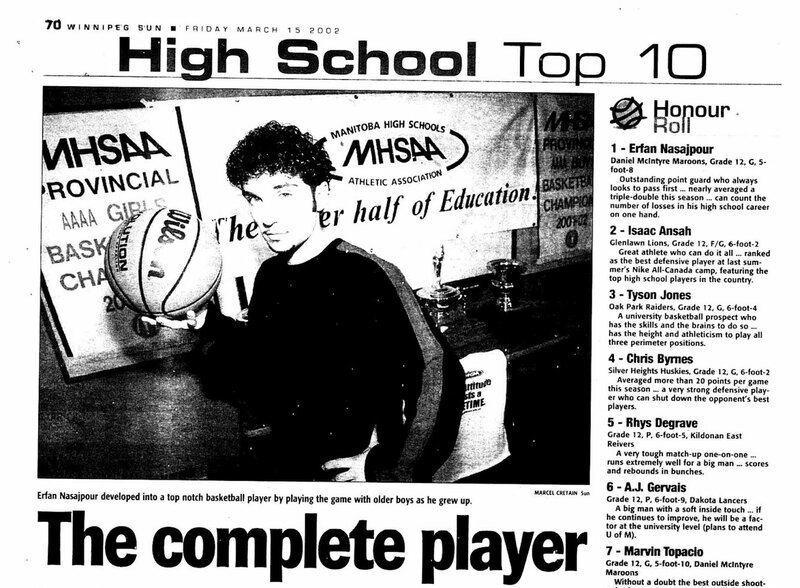 The Manitoba Basketball Hall of Fame & Museum has a new digital collection on its website featuring all the Winnipeg Sun Top 10 high school boys and girls basketball player articles published since 1990. The annual feature showcases the top 10 boys and girls players in high school basketball as determined by a panel of coaches. 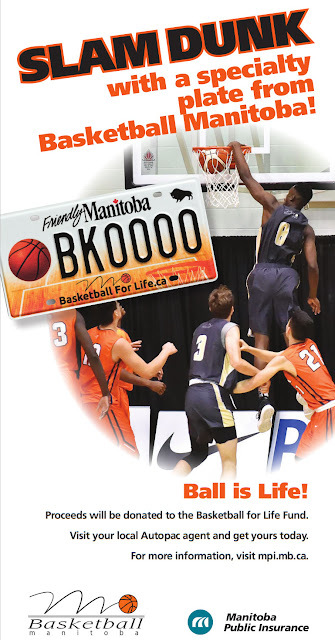 The publication has been a long tradition as part of the Manitoba March Madness and is now put together in one collection. The lists feature some current and soon to be Hall of Famers and those who went on to bigger things with basketball later in their playing careers. 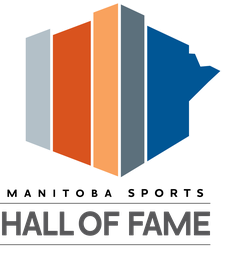 Basketball Manitoba and the MBHOF thank our current University of Manitoba intern Shaylene Teitsma for her work in researching and putting all this information together! This collection will be updated annually each March as the new Winnipeg Sun Top 10's are released.